Find some of our available products for purchase in our online store. Online availability will change as products are added or updated. Find some answers for our commonly asked questions about our products, shipping, refund, and return policies on our FAQs page. Call to inquire about additional products and/or chat online with our website chat service during business ours. 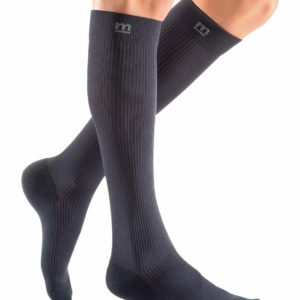 The perfect compression sock for him. 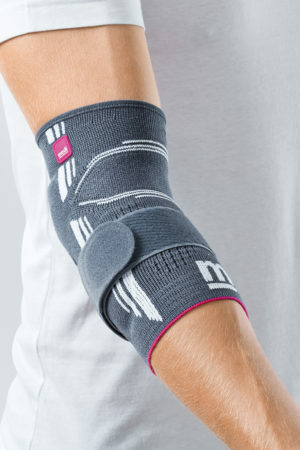 The fashionable broad ribbed appearance is available in a variety of colors. The anatomically shaped toe with the practical right/left marks and the extremely soft comfort cuff pamper feet and legs. The socks are particularly easy and comfortable to put on. Performance from the inside out. 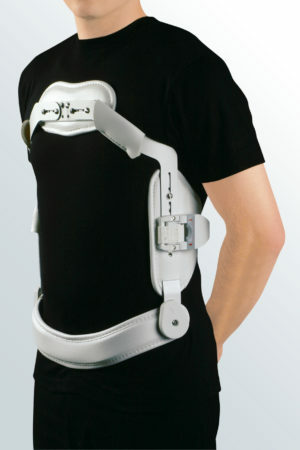 mediven active is designed for the individual who needs accurate compression therapy while living an active lifestyle. With the perfect amount of padding in the foot bed, mediven active is able to stabilize and deliver a secure fit in nearly all footwear including larger shoe sizes. mediven active is the modern, comfortable choice for casual and active situations. 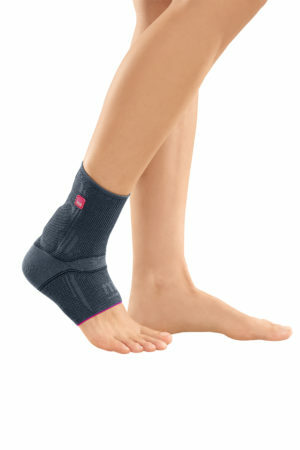 Modern therapy in a sport sock that is ideal for active lifestyles. Machine wash warm. Tumble dry low. Do not iron. Do not bleach. Do not dry clean.